All I did was take balloons. Blew them up. 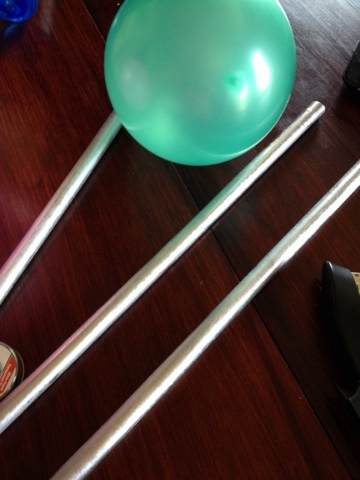 Then stapled the end of the balloon to painted dowels. 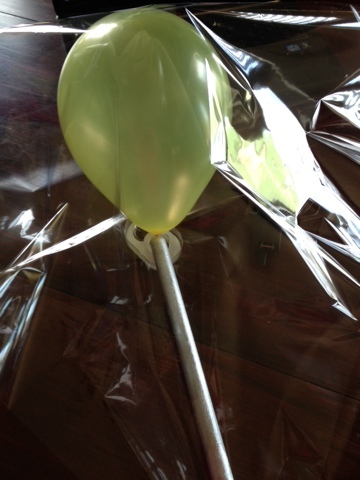 Then I took large square pieces of cellophane and wrapped them around the balloon and tied with a pretty ribbon. 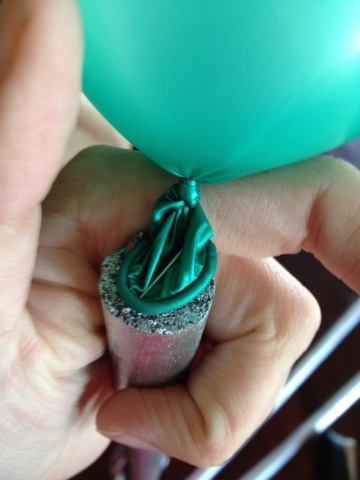 WOW what a creative idea! I love this! So fun! Hey there! 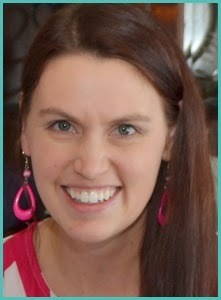 It's Bridget @therecipewench.com I love this idea! Now I find myself trying to figure out how to work these decorations into my life! They are perfect. Thank you so much for partying with us at Inspire Me Mondays. We hope to see you around next week! Hi! Stopping by from Show Me Saturday! 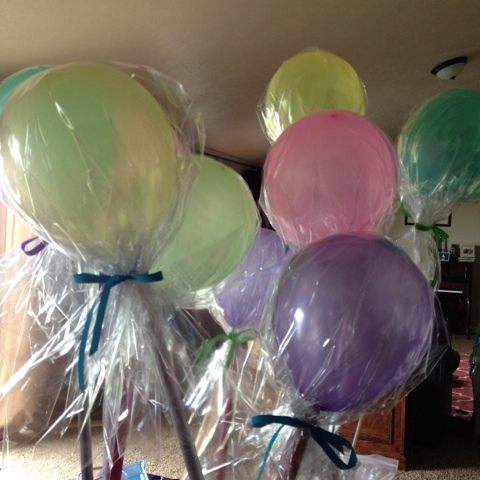 This is so cute and perfect for a Candyland themed party! That's so much for sharing!